Magnetic Proximity Switches / Sensors for sensing magnetic material objects. 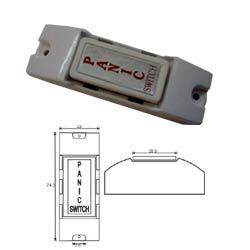 These switches are well designed including variety of switches using quality raw material & advance design tools are used for position sensing purpose. 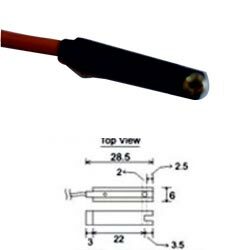 This PE-910 type of magnetic proximity switch has contact resistance of 150 mOhm and breakdown voltage of 250 VDC. 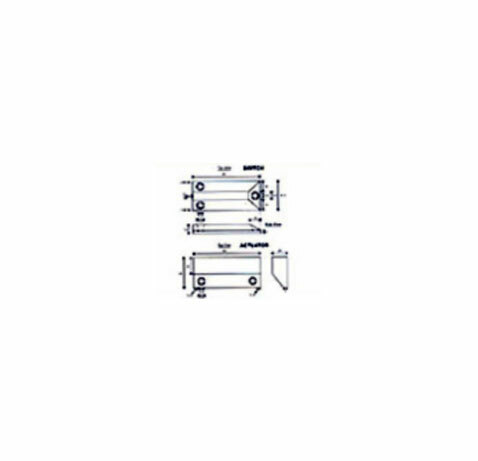 Moreover, our proximity switch is used for position sensing purpose. 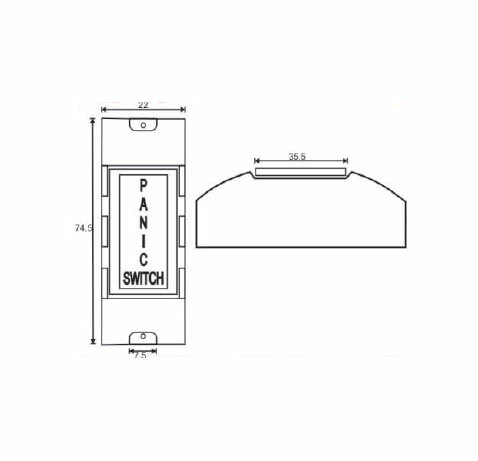 This PE-911(25W) magnetic proximity switch has must release distance of 10 mm and must operating distance of 6 mm. 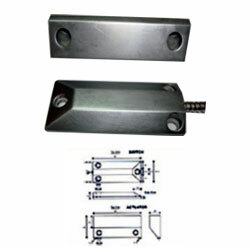 It is designed with precision by using supreme quality material and advance technology. It is avaiable in aluminium enclosures. The most selling products of the industry also known as shutter sensors, they are also avaiable in 25 & 50 watt. 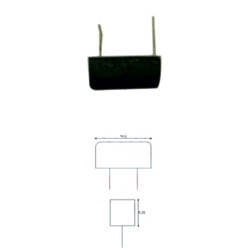 These PE-911(50W) type of magnetic proximity switches are checked on various set quality parameters. 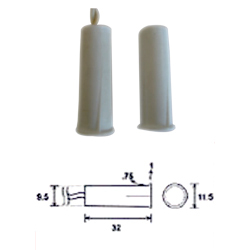 These proximity sensors are having switching current of 1000 mAmp and contact resistance of 75 mOhm. 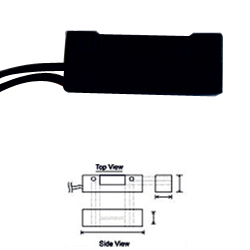 This PE-912 type magnetic proximity switch comes with enclosure to protect it from harsh and tough environment. 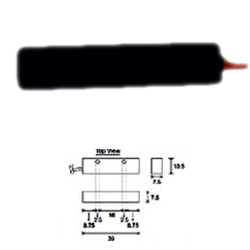 It is known for its 250 VDC breakdown voltage and has contact resistance of 150 mOhm. 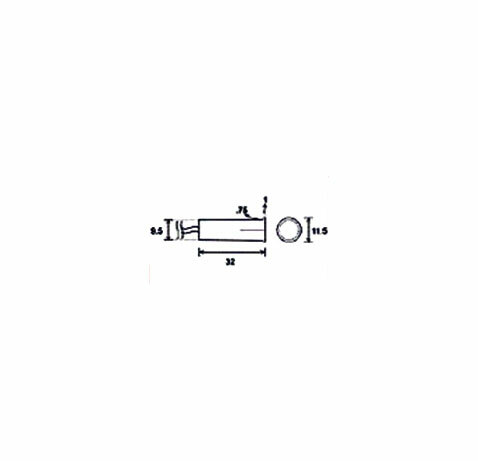 This PE-913 type magnetic proximity switch has 1.0 mSec of operating time and 150 mOhm of contact resistance. It is CE approved and checked under different parameters which are set by the industry. 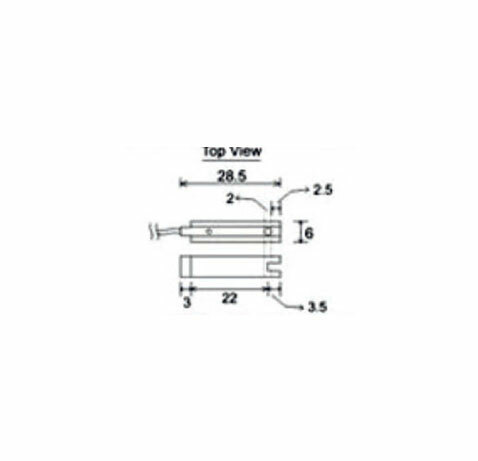 This PE-914 type magnetic proximity switch is designed with precision with 1 NO and 1 NC type logic output. It is CE approved and has 2 amp of maximum load current. MAX. LOAD CURRENT 2 AMP. 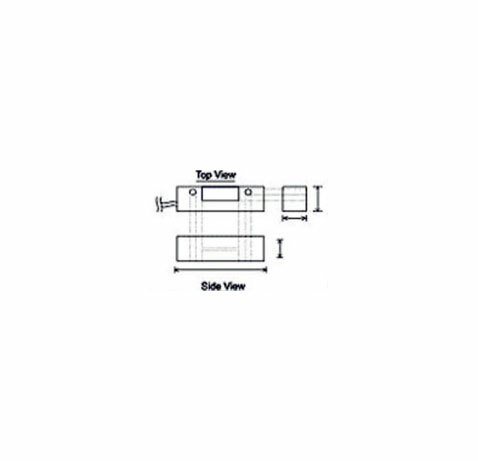 We provide CE approved magnetic proximity switch of type PE-915. 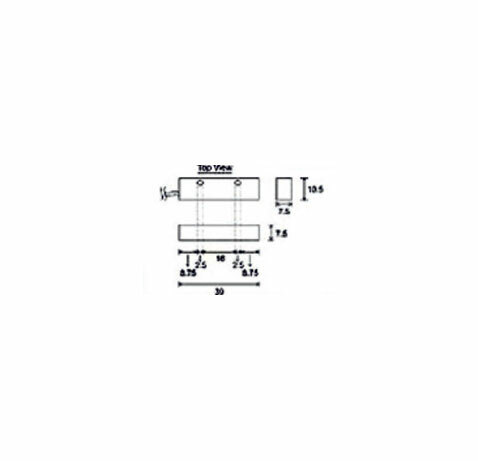 It is known for its low switching voltage and operating time. 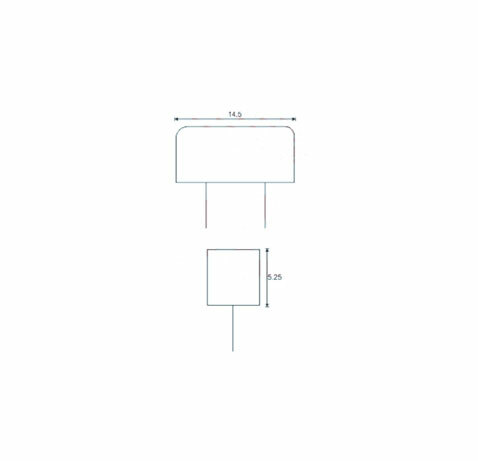 This magnetic proximity switch has 250 mAmp of switching current.